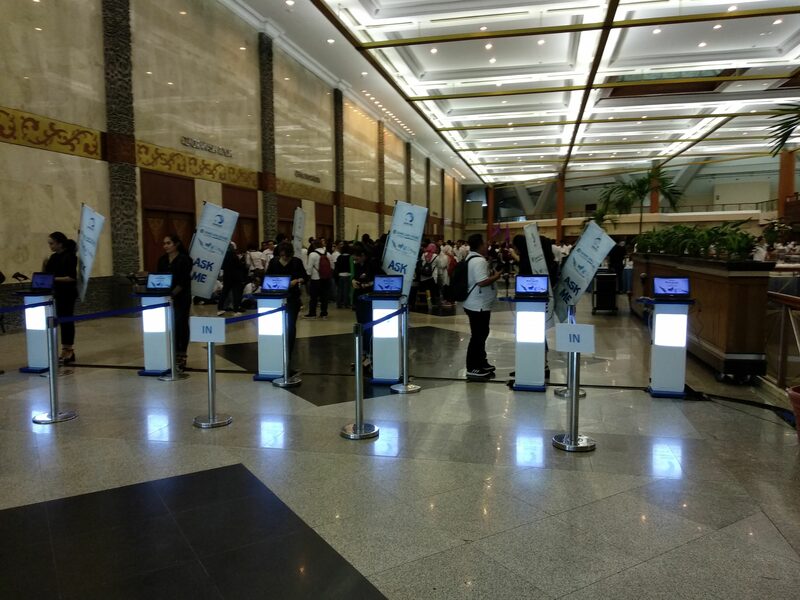 Earlier this week, Danone ELN and Danone Waters held a national convention together at Jakarta Convention Centre. 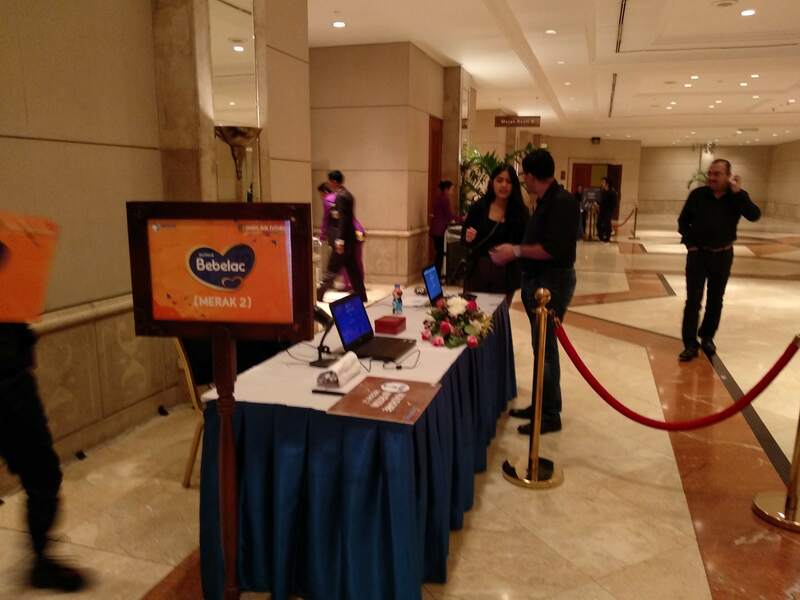 The event was held for 1,200 attendees, and had a variety of sessions and classes for the two-day duration. 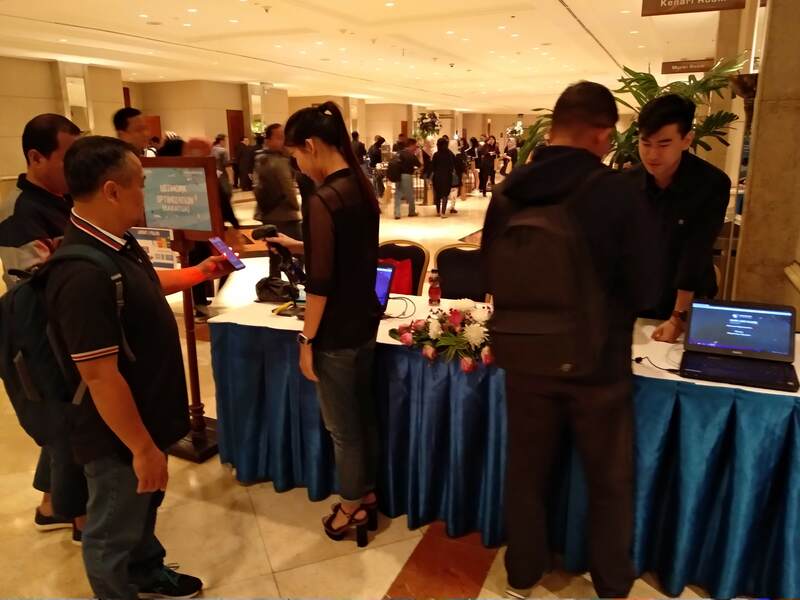 Wooz.in was entrusted to provide a technology platform to support online registrations, attendee ID generation and attendance tracking for the whole event. 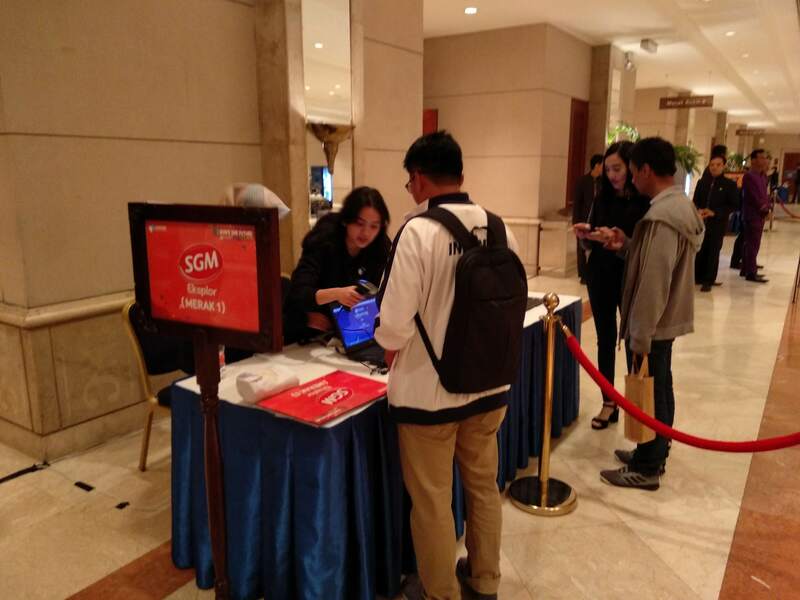 First, attendees were directed to a custom-made registration microsite where they had to fill in their details and upload a photo. 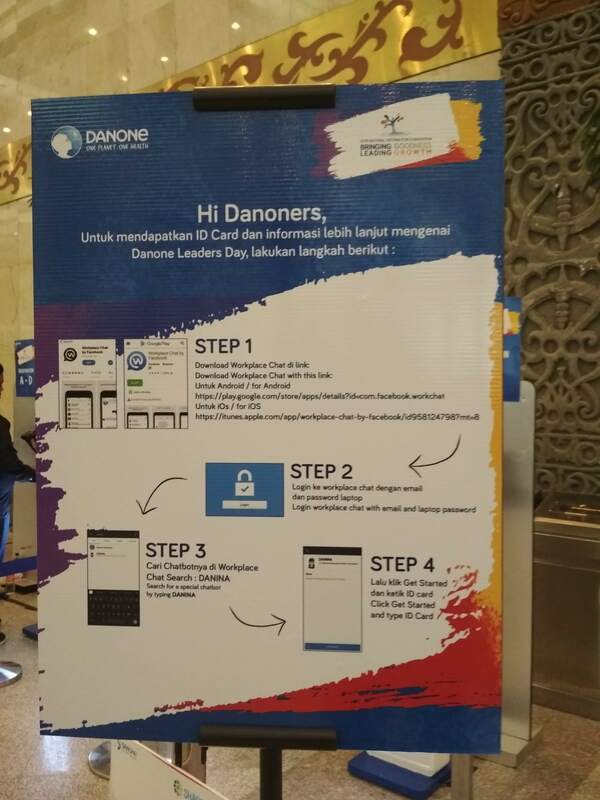 Afterwards, the attendees were required to add the Danina chatbot on their Workplace Chat app, to receive the digital ID and get updates about the event. 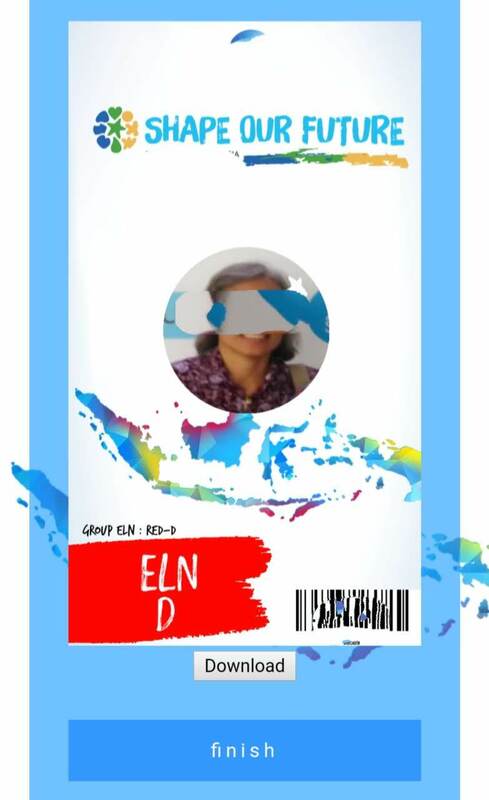 (Chatbot was furnished by another partner). 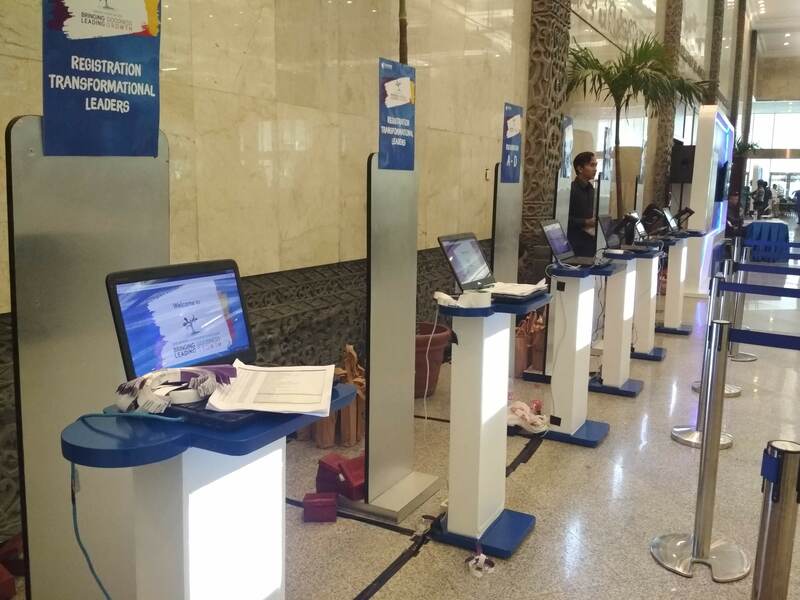 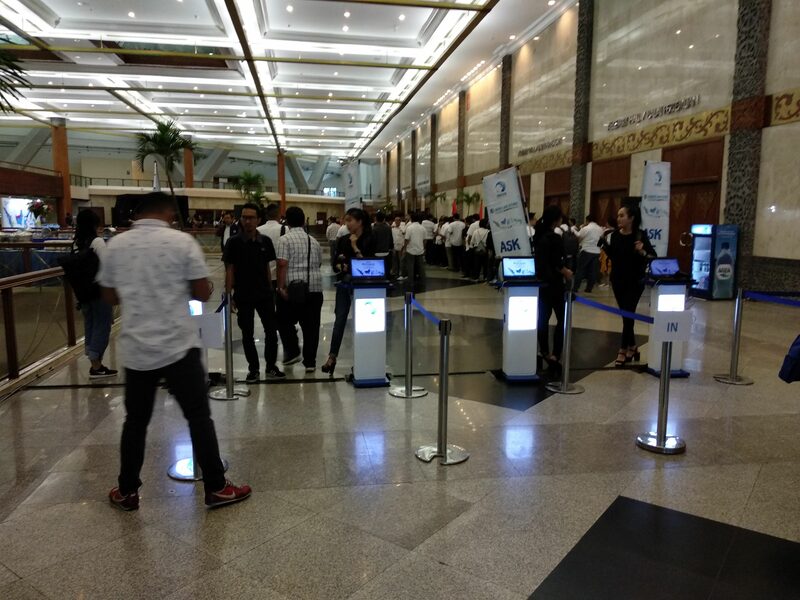 After receiving their Digital IDs, attendees could check in through the check-in lanes provided. 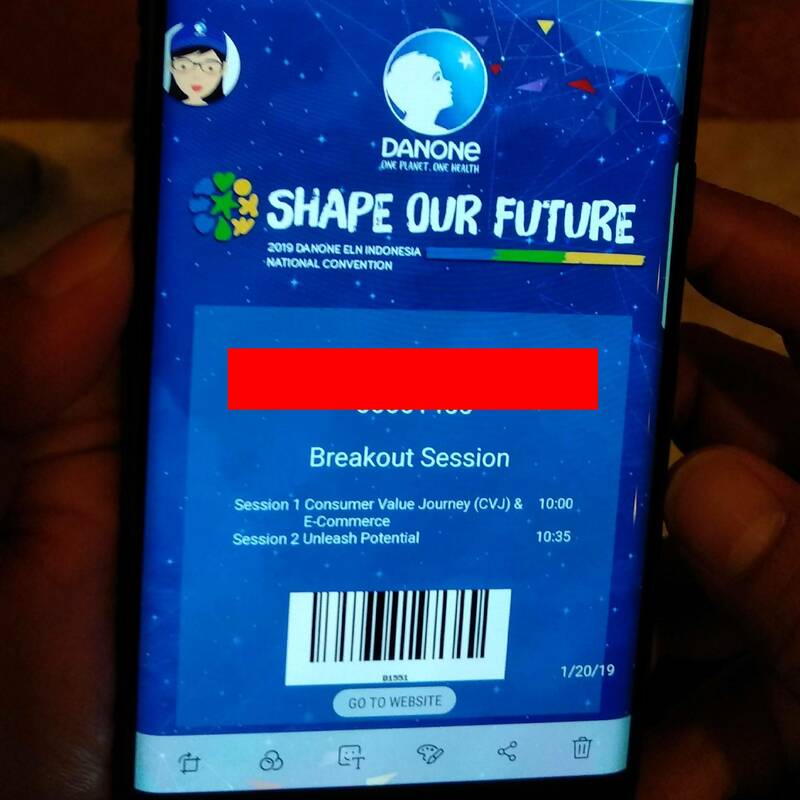 The Digital ID was also used to track attendance at the various breakout sessions during the conference. 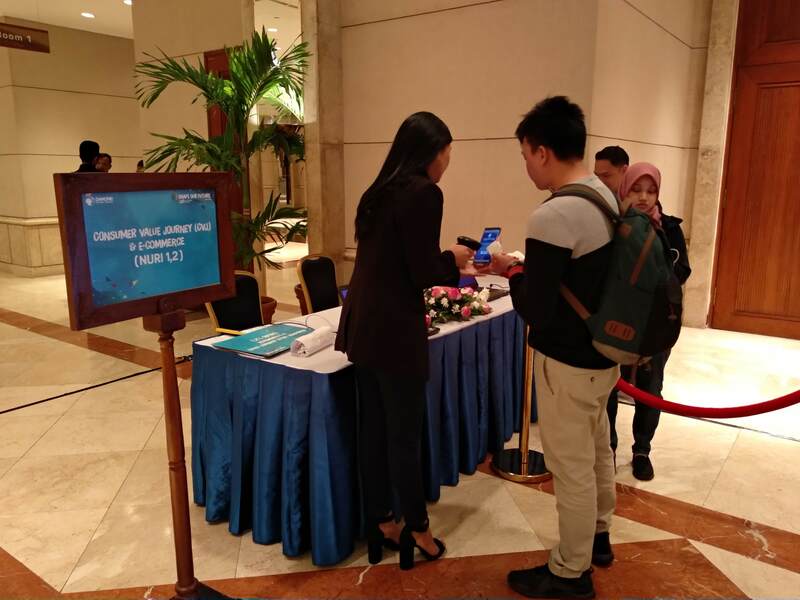 The attendance data was also required to run the prize raffle held at the end of the event, as it only drew from confirmed attendees, not all those who are registered for the event.